WOW! GREAT PRICE FOR A BAYFRONT TOWNHOME!! Create your own showplace! Remodeled units have been selling in the mid 300’s! Great for rental investment as well. Sip a cup of coffee while enjoying the beautiful sunrises from the patio of this 2 bedroom/2.5 bath townhome. Located in the beautiful resort village of Waterside South! This gated, pet friendly community with 24-hour security is paradise! Plenty of amenities to take advantage of 8230; you 8217;ll never want to leave home!After a satisfying workout at the fitness center or a quick round of tennis you can take a refreshing swim in one of three pool with plenty of poolside lounge space. On-site laundry facilities, fishing pier, and gorgeous bay views with docks available for additional fee. The tropical, well landscaped grounds are perfect for a leisurely walk or jog. So much to do here, you won 8217;t know where to start! Florida Living at its 8217; best. 13 MONTH HOME WARRANTY TO BUYER! Boat Slips are available for additional purchase for $10,000. 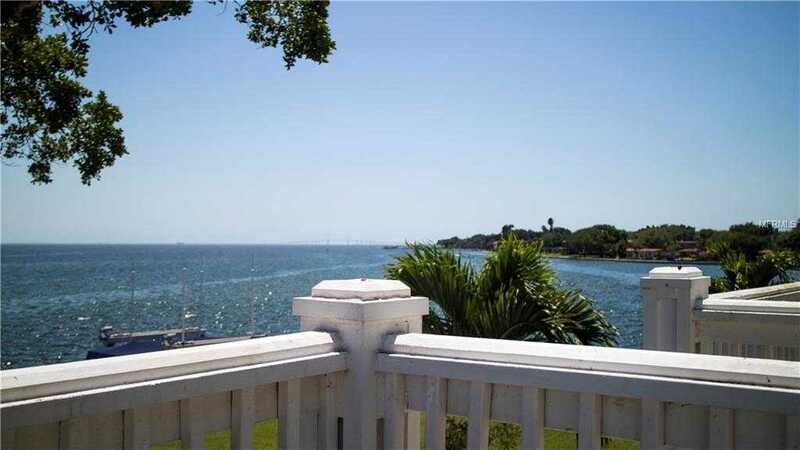 Please, send me more information on this property: MLS# U8039469 – $269,900 – 5236 Beach Dr Se, Saint Petersburg, FL 33705. I would like to schedule a showing appointment for this property: MLS# U8039469 – $269,900 – 5236 Beach Dr Se, Saint Petersburg, FL 33705.